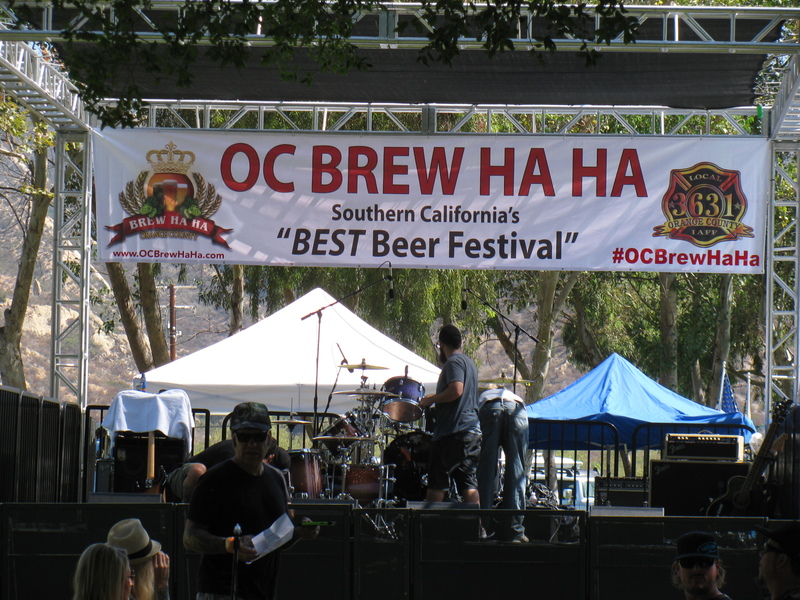 More than 80 breweries came to Oak Canyon Park in Silverado, CA to display and provide samples to beer fans from all over Orange and LA counties. The warm weather and salty food combined to make a great Saturday afternoon outing. Of course I had to sample as many brews as possible. Although I did not get to taste every single one of them, I did manage to taste some new beers I never had before. The event reminded me of a Maker Faire event, but for adults only, and the “made” stuff included carbonated alcoholic beverages. One comment: I wish the food was better. I tried some tacos and they were so salty they were inedible. I wonder of a Southern California EGGFEST can be combined with this event? NOTE: You must be 21 to enter these sites. . .